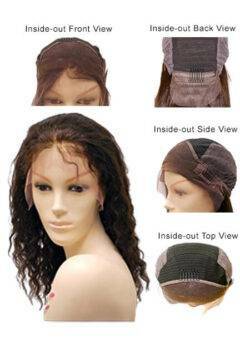 14" Adjustable EZ Full Lace Wigs - Wet & Wavy - Super Hair Factory Inc. 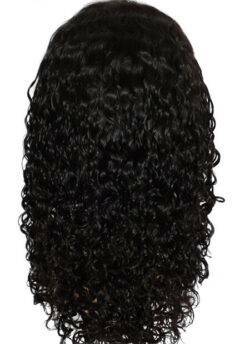 WET & WAVY is a most versatile texture. 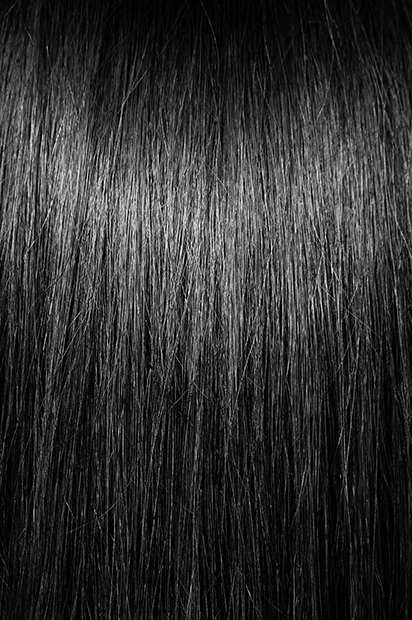 It appears straight with soft body and waves up after it’s wet. It is ideal for those who like the easy care of their hair or to change the styles from time to time.